As patients grow older, it’s extremely important to take measures that prevent mental disorders such as Dementia and Alzheimer’s. Keeping the brain stimulated, prolongs and improves the quality of life in elderly people. You may be surprised, but cooking stimulates multiple parts of the brain! This is because cooking involves using touch, sight, tastes, and smell senses. It’s likely that many of your residents really enjoyed cooking in their past. Let’s reignite their love to learn new recipes! Invite residents and their families to a night of fun! Help sharpen their memories by introducing games like trivia, Family Feud, Jeopardy, etc. These games will get everyone thinking critically. Book clubs are a fantastic way for residents to connect with other residents, while giving their brain a work out. Members can take turns reading the book out loud, and listening to others read the book. This ignites imagination, members can picture how the story would play out in their heads. Art is able to activate a key parts of the cerebral cortex, associated with nonverbal queues and emotion. Encourage your residents to create art with drastic color differences, textures, and forms to stimulate different areas of the brain. 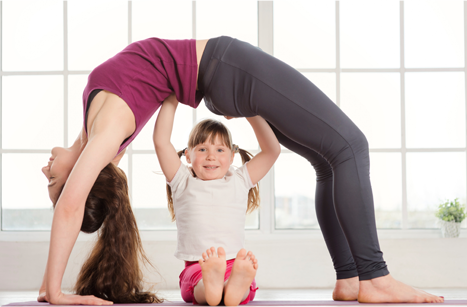 This will give your residents the ability to express themselves in a fun and meaningful way. Board games such as Scrabble, Jenga, and Monopoly all activate different parts of the brain. 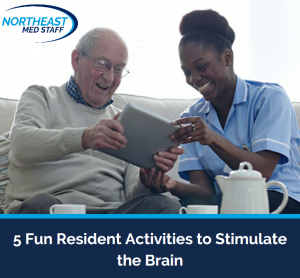 This is a fun way to sharpen your residents’ brain and get a little competitive! 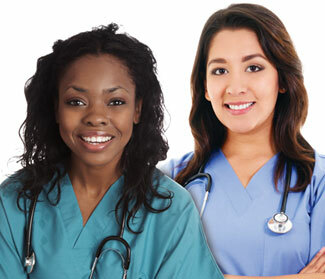 Get your residents active and engaged at your facility! There are many easy and fun ways to prolong brain abilities for elderly people. Your residents and their families will be thankful for all of your efforts.